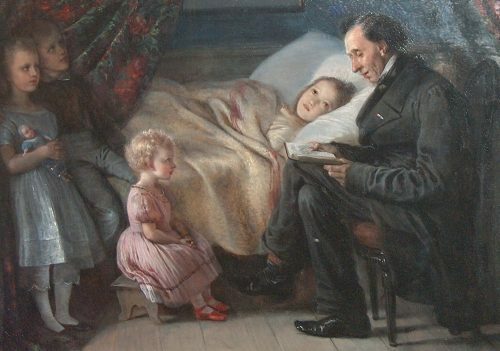 Born 2nd April 1805, Odense, Funen, Kingdom of Denmark. 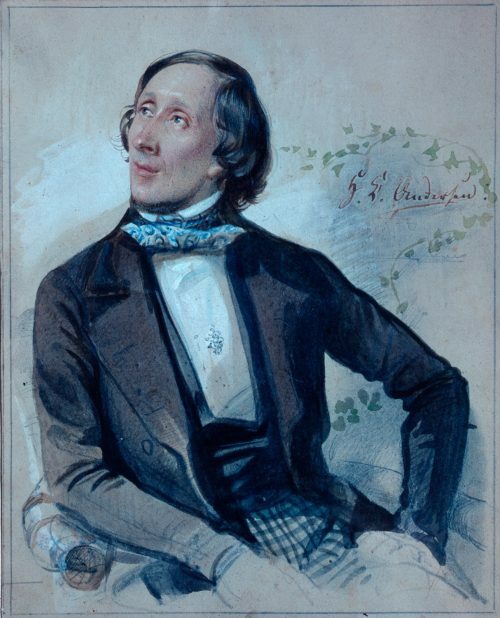 Hans Christian Andersen, in Scandinavia AKA as H. C. Andersen, was a prolific Danish writer of plays, travelogues, novels, poems, but is best known for his classic fairy tales. 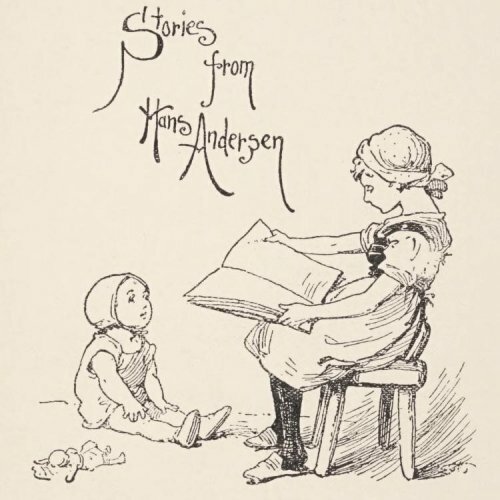 Hans Christian Andersen’s fairy tales have been translated into more than 125 languages and have become culturally embedded in the West’s collective consciousness, readily accessible to children, but presenting lessons of virtue and resilience in the face of adversity for mature readers as well. 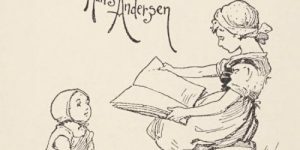 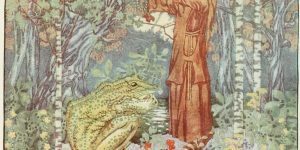 Some of Andersen’s most famous fairy tales include “The Emperor’s New Clothes“, “The Little Mermaid“, “The Nightingale“, “The Snow Queen“, “The Ugly Duckling“, “Thumbelina” and many more worthy additions to the Classic Literature Library. 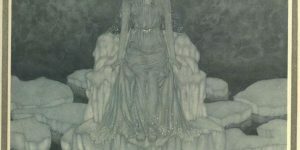 His stories have inspired ballets, animated and live-action films and plays.